In order to take your sign ideas from early brainstorming sessions into installed signage reality, there’s a process called “budgetary reality.” It’s probably safe to say that requesting a quote – and getting estimates on signage projects – is nobody’s favorite part of the job. At Metro Sign & Awning, we understand that – and we also know getting your signage quote right is a very important part of our job. Here are two important things to understand about getting a good signage quote: The more information you can share about your signage plans, the more accurate your quote will be. And, you shouldn’t wait until you have all of the information to request a quote. While the list above applies to exterior signage more than to interior signage projects, we can begin the quote process for both interior and exterior signage projects online. Sign types desired. For example, a simple room number ID sign would be less expensive than a room sign with a window for a name and title. Can you get an accurate signage quote online? If you know exactly what you need, and that it meets your local codes, yes. Providing the best quote for your signage project, however, is likely to be a somewhat iterative process because of the many “unknowns” that exist at the beginning of any project. As the details change it will affect the pricing for your job. 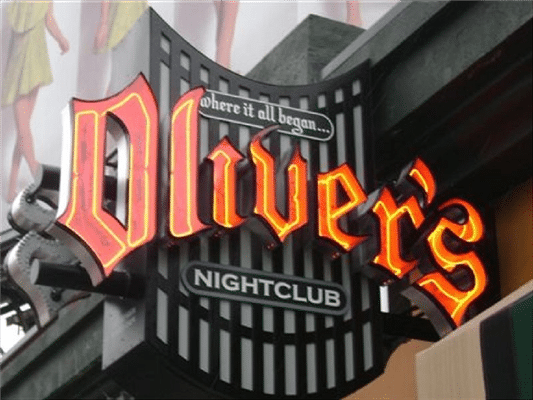 We often receive quote requests for signs that seem, at first, to be “cut and dried.” Then, upon learning a little bit more about the business, location, and local ordinances, we may suggest different materials, lighting techniques, or designs than the customer originally had in mind – all of which will affect the quote and final cost of the sign. When estimating a sign project, there are literally hundreds of variables and even more possibilities to consider before making, and accepting, that final quote. Along the way, we strive to provide the most accurate quote, in a timely manner, and at the same time, to deliver the very best signage for our customer’s needs and budget. In fact, often the suggestions we make save our customers money, or help them get “more signage for the money” than they originally expected.